What can rescue us today? What can give us comfort? What can heal? How can we deal with our mistakes, our failures, our shame, our guilt? This is a research in one of the important structur in the Christian church, the liturgy of confession. 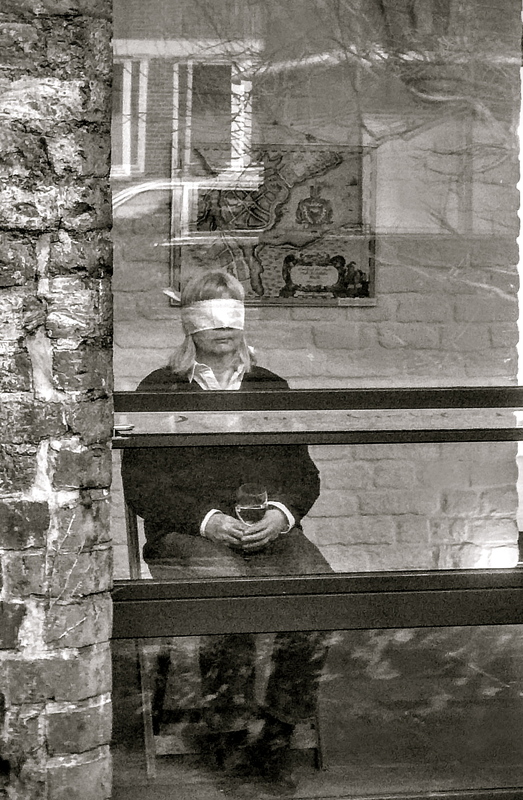 In the modern world the ritual of confession is replaced by psychotherapy, reality shows and social medias. 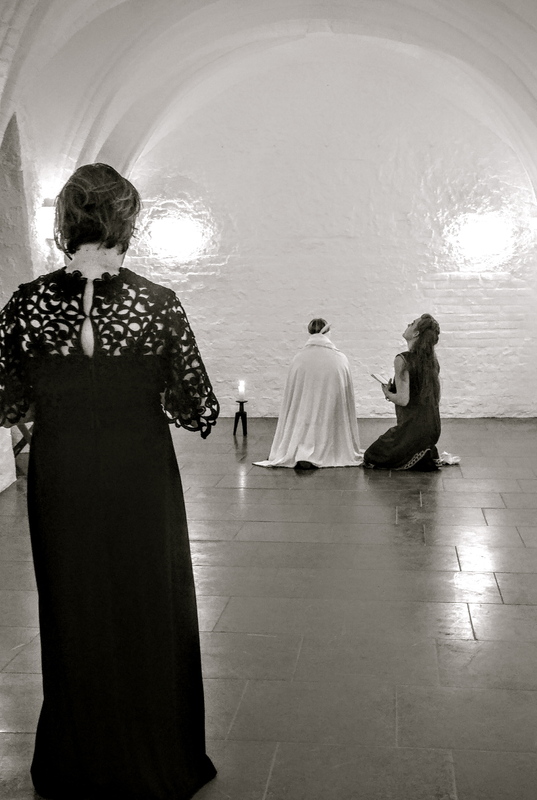 We would like to explore the possibilities for a new ritual of confession for our time within our performance. We invite you to take part in this ritualistic experiment of confession, without any authority involved, face to face, one-on-one, with us. 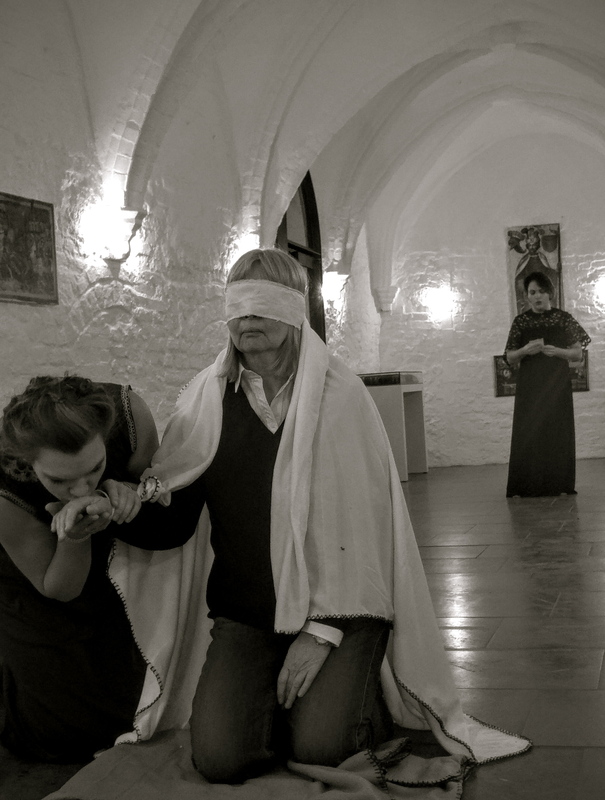 In Kieler Kloster: A one-on-one performance. Address: Falckstraße 9, D-24103 Kiel.